We created a brand identity and gave him a smooth transition into a new website design and internet marketing platforms, since then he is known as one of the leaders of personal trainers to high profile clients in Fairfield County and New York City. Colberg’s clients include television personalities and business moguls. 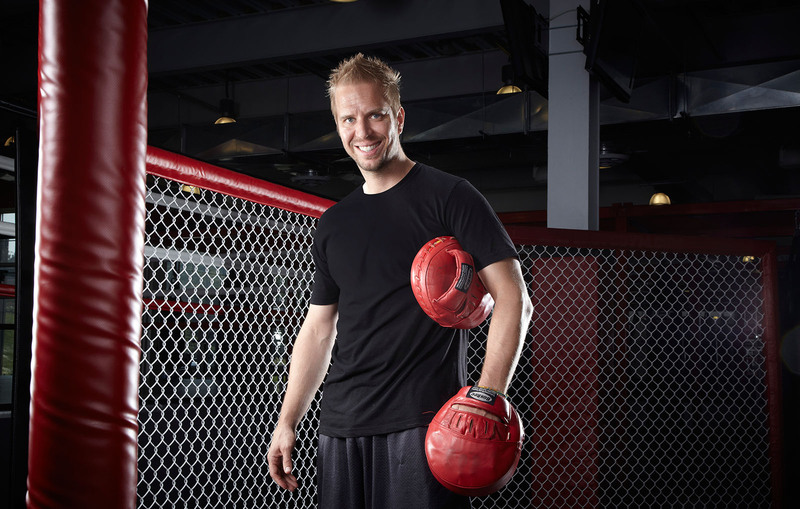 Westport native Colberg’s been in the business of getting people into the shape of their lives for over twenty years. Adam Colberg has also been featured in/on MTV, NBC, HBO Paper-view, Channel 12, Howcast, Music Videos, Healthy Life, Westport Magazine, and Serendipity Greenwich Magazine, among others.